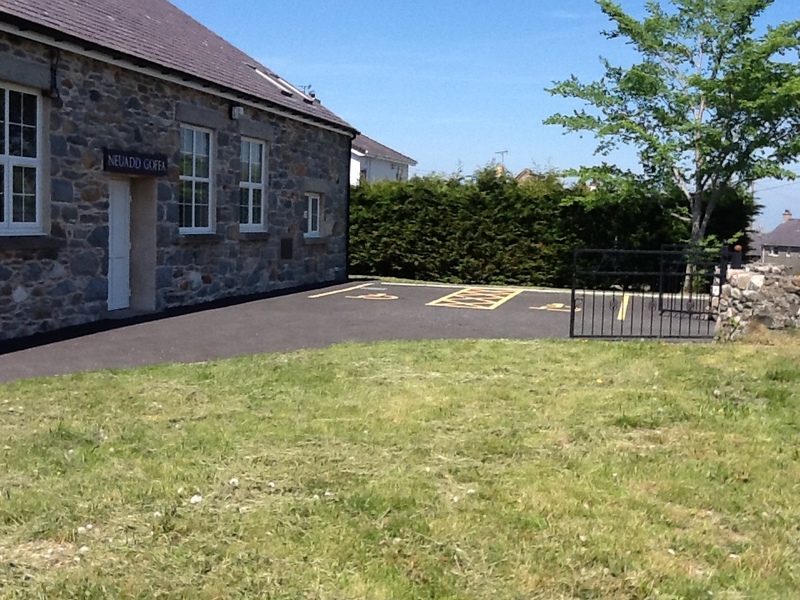 Mynydd Llandegai Neuadd Goffa (Memorial Hall) is a fantastic resource for the local community. Originally built in 1923 the hall has been completely refurbished outside and in. It now boasts a snooker room with full-sized table, a beautiful hall with stage and kitchen and a meeting room. Solar panels provide ample hot water and the insulation and upgraded heating system mean that it is lovely and warm even on the bleakest Mynydd Llandegai winter day. The Neuadd Goffa is at the heart of the Mynydd Llandegai community. It is a central meeting place for all sorts of events throughout the year. It hosts village summer fun days ‘bwrlwm haf’, village ceilidh, music gigs, kids discos, pantomimes, bingo nights, quizzes, delicious food feasts, races and much more. Keep an eye out for the calendar of events so that you know what is coming up. The Neuadd is available for private hire and regularly takes bookings for birthday parties, anniversaries and other celebrations. It is a versatile, spacious and comfortable venue for almost any event. If you are interested in hiring, please read the Bookings page where you will find session times, hire fee and hall rules and the Contact page for email and phone details.